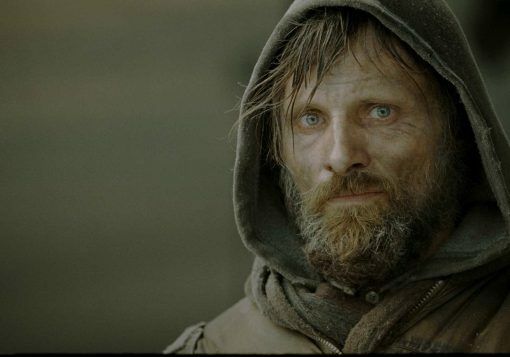 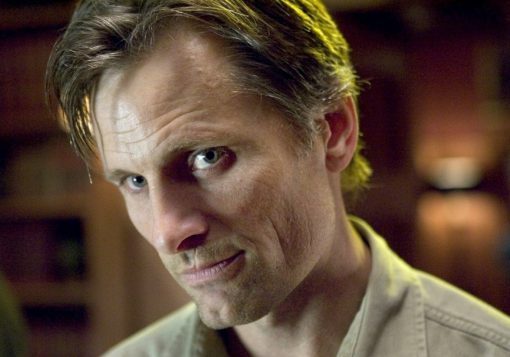 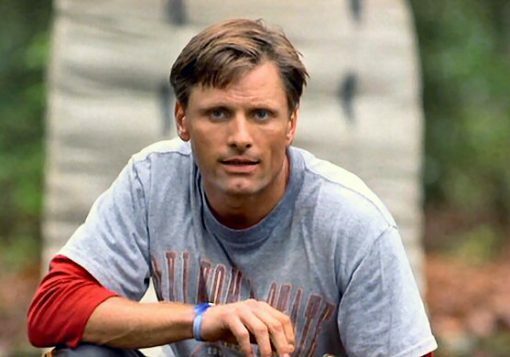 Viggo Mortensen has been a working professional actor for over 30 years, appearing in more than 55 productions. 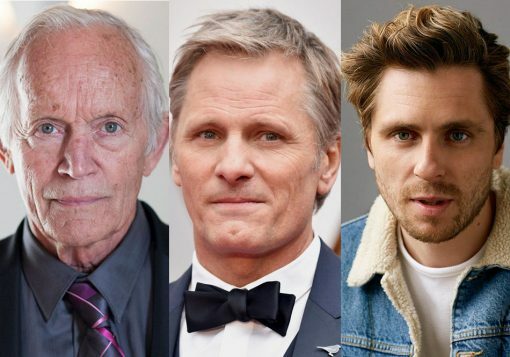 View printable filmography: by date or by title. 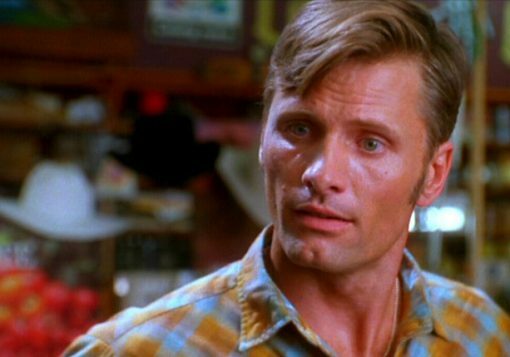 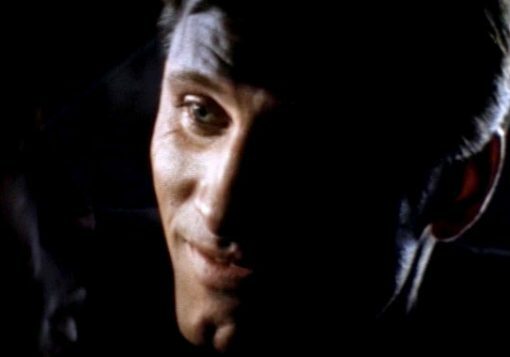 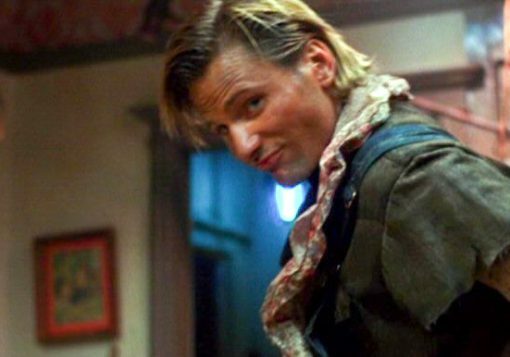 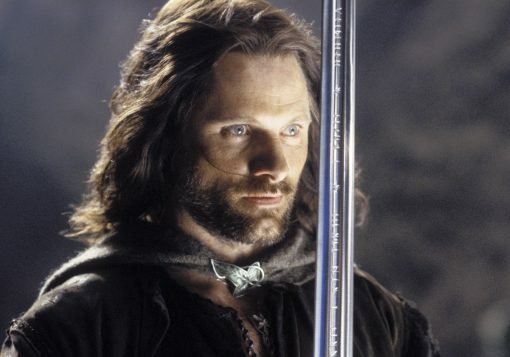 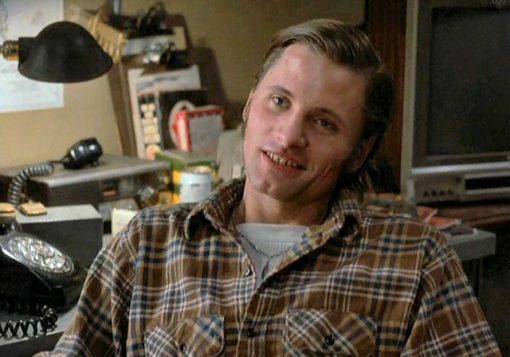 Viggo Mortensen on IMDb – detailed database for almost all Viggo’s film, television, and video game credits. 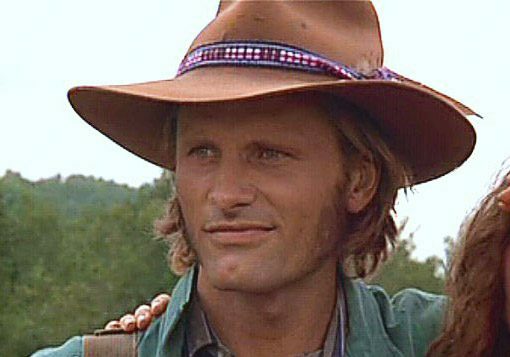 Viggo-Works – image galleries and basic information for almost all of Viggo’s credits, including several obscure titles. 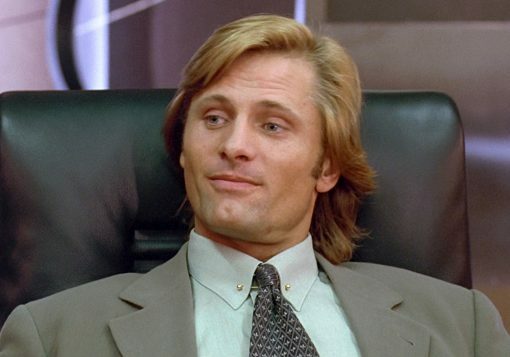 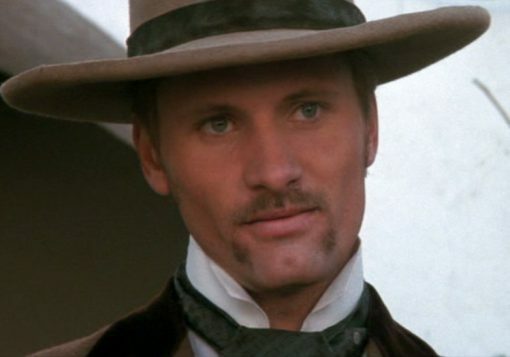 Viggo Mortensen on Wikipedia – links to Wikipedia pages for the majority of his films. 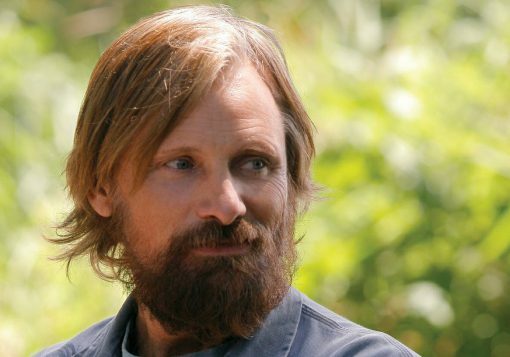 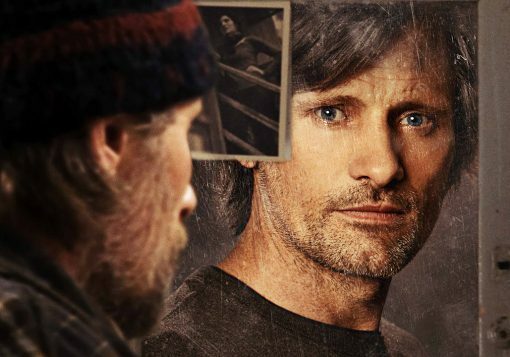 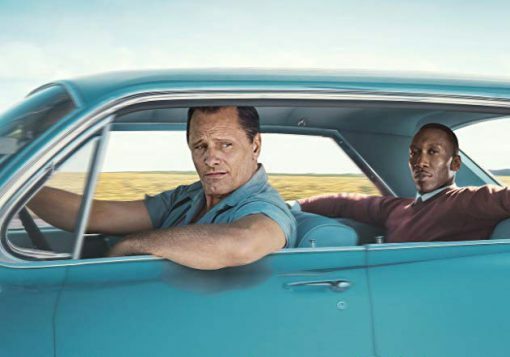 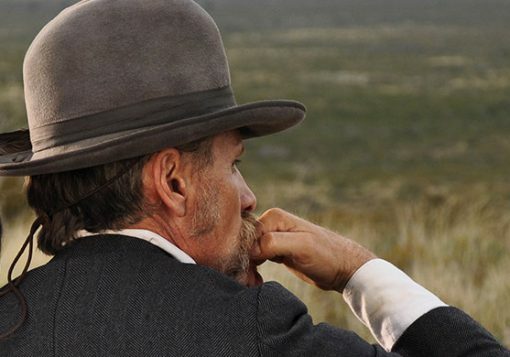 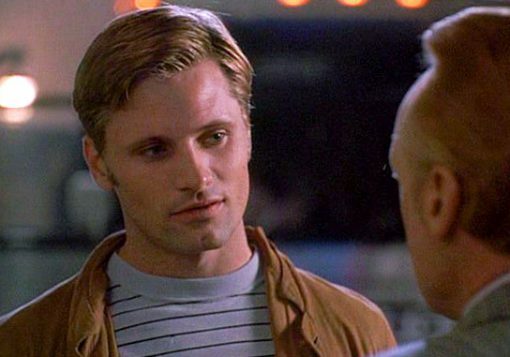 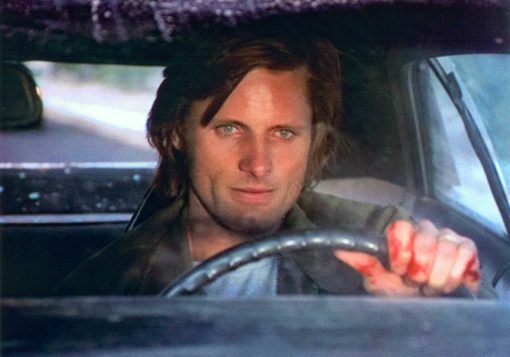 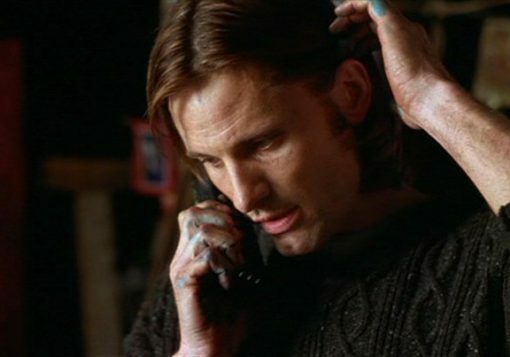 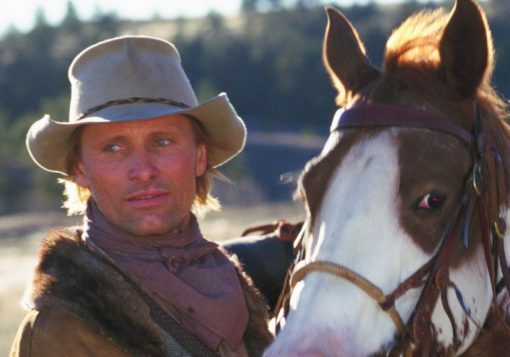 Viggo Mortensen on Rotten Tomatoes – ratings and reviews for most of Viggo Mortensen’s projects, plus some favorite movie quotes. 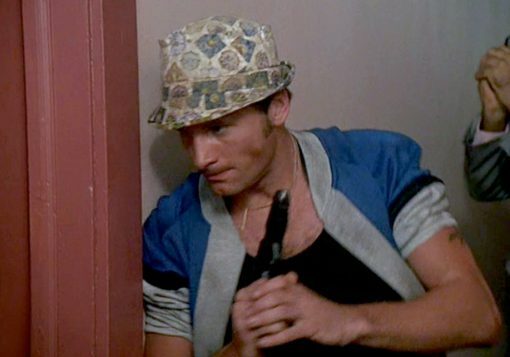 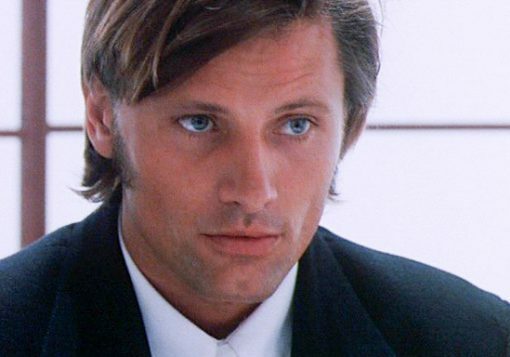 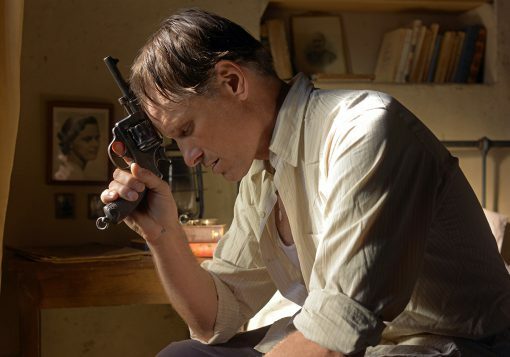 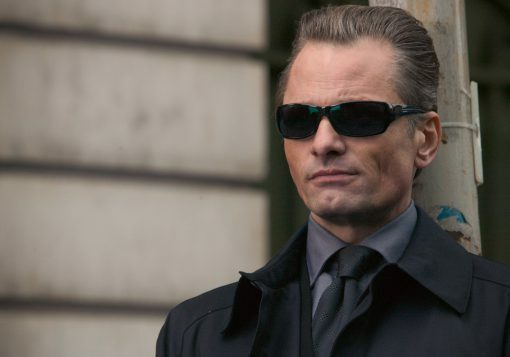 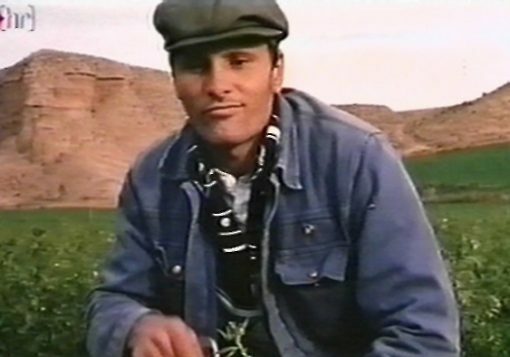 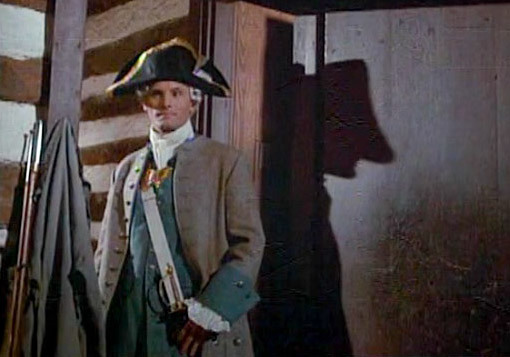 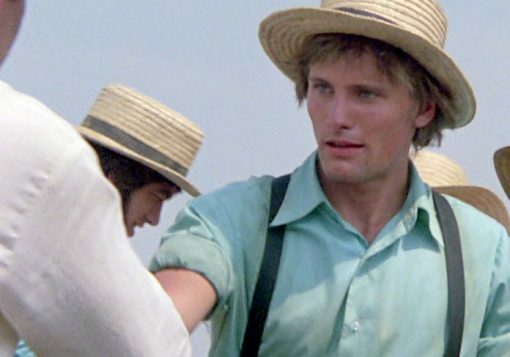 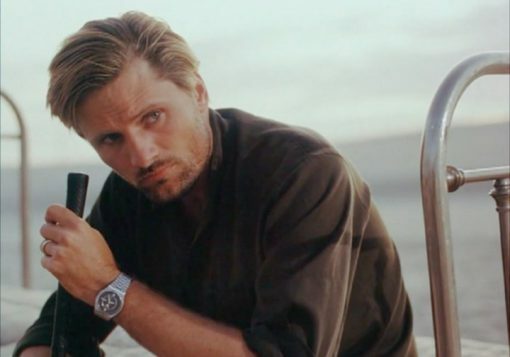 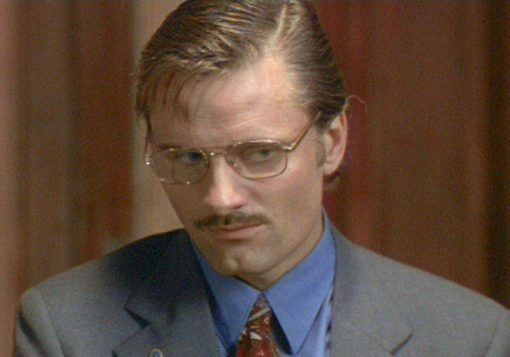 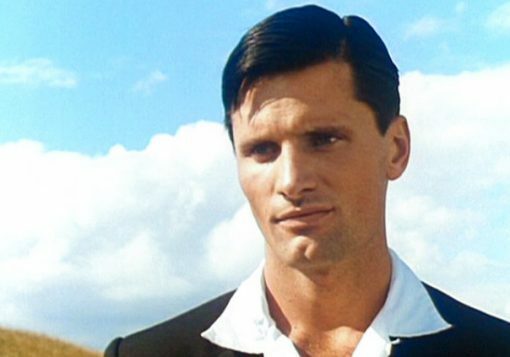 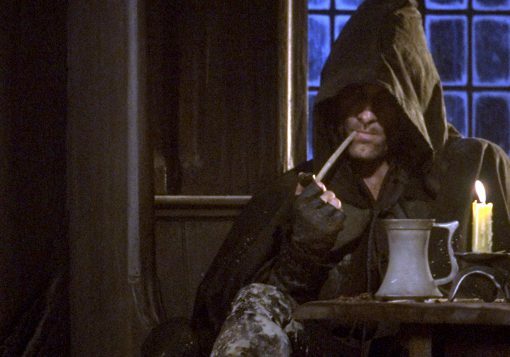 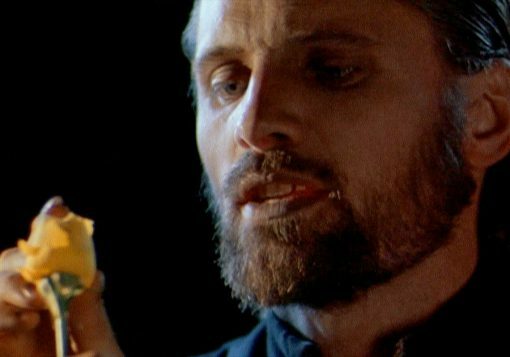 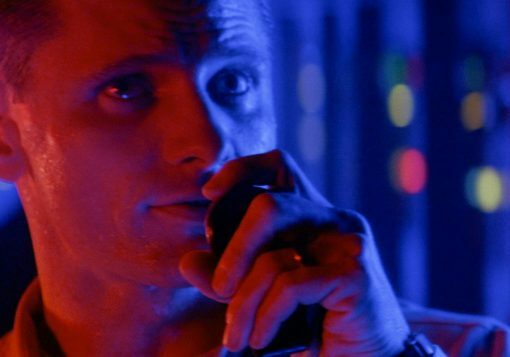 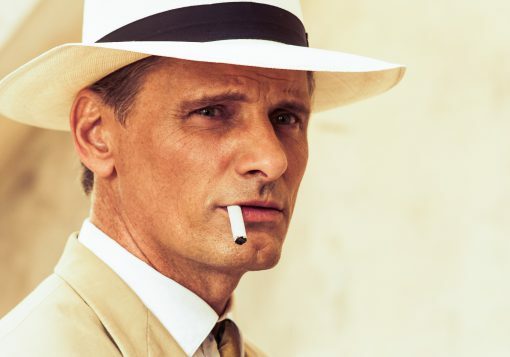 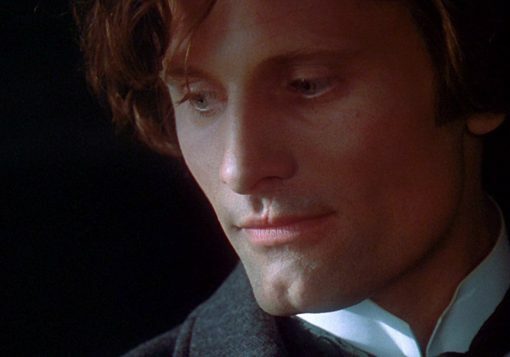 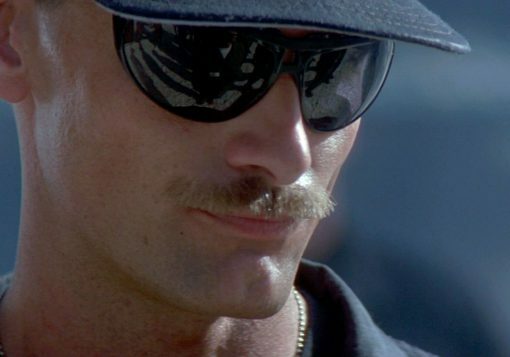 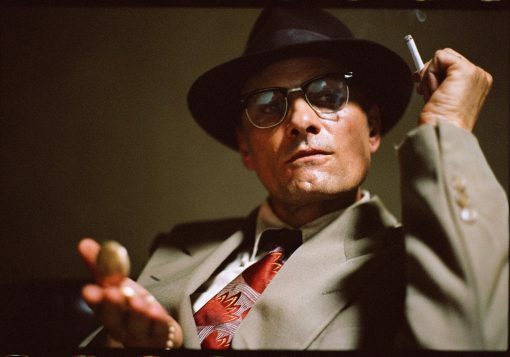 Viggo Mortensen on The Movie DB (TMDB) – crowd-curated site with a growing inventory of information and images. 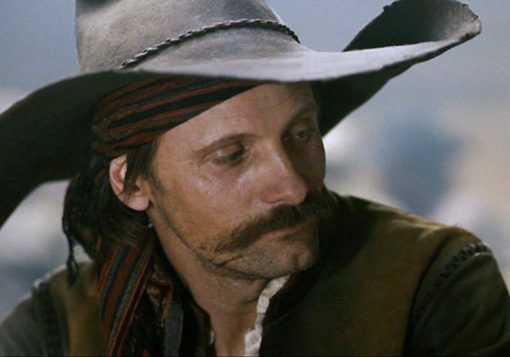 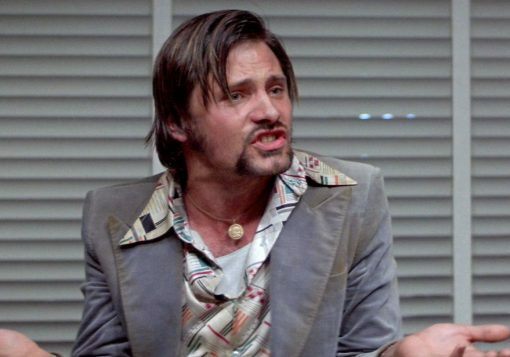 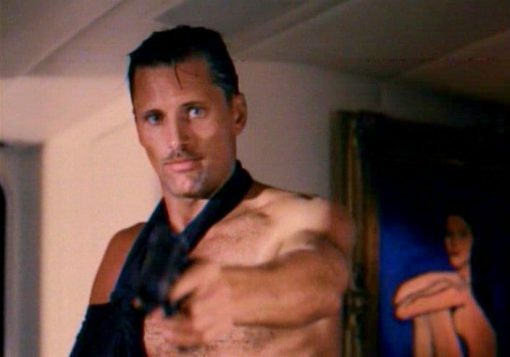 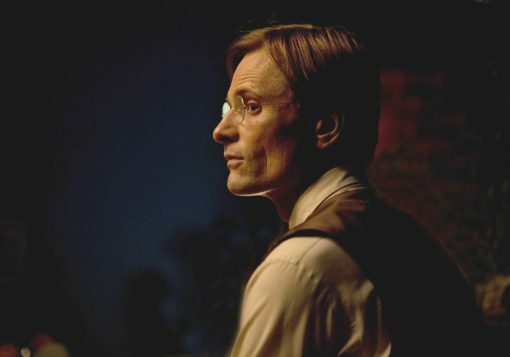 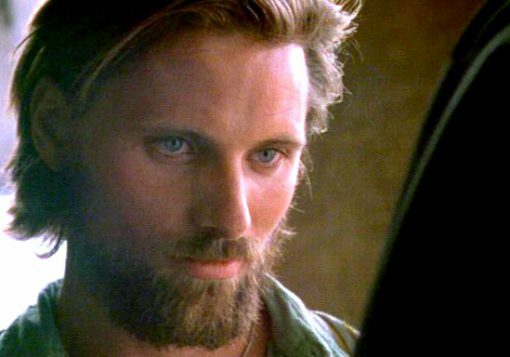 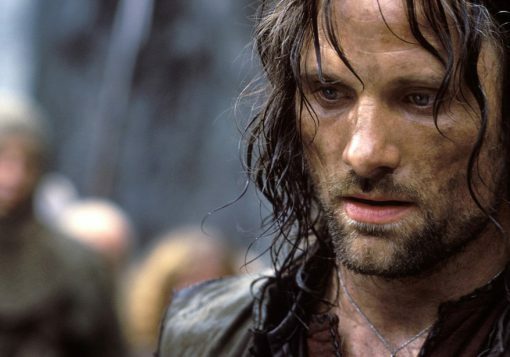 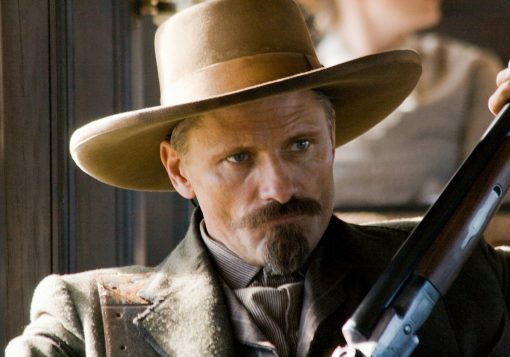 Ranker: Best Viggo Mortensen Movies – upvote or downvote Viggo’s films to influence the ranked list. 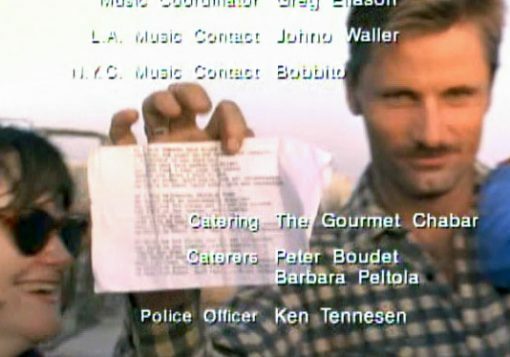 Viggo Mortensen on Mubi – not a lot of details but they display Viggo’s filmography with thumbnails (like Brego) and I like how it looks.